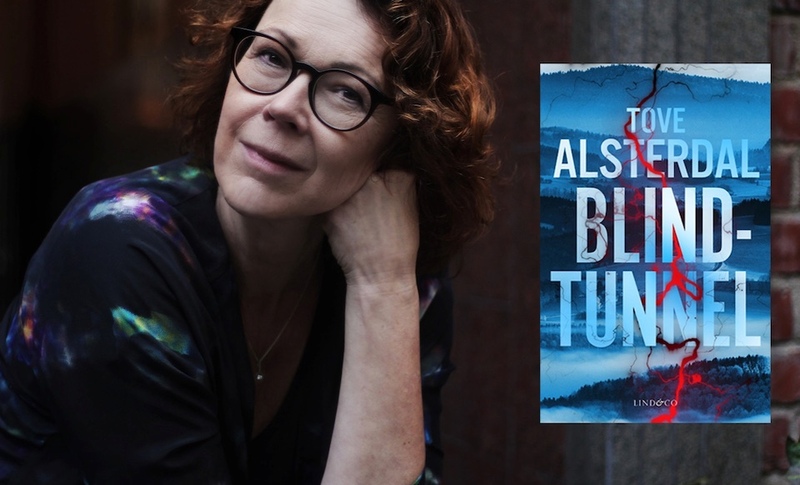 In 2009 Tove Alsterdal made a success with her debut novel The Forgotten Dead. The second one, Buried in Silence, was published in january 2012 and has been ecqually praised for the suspense and language, as well as a story that extends the boundaries of the genre. 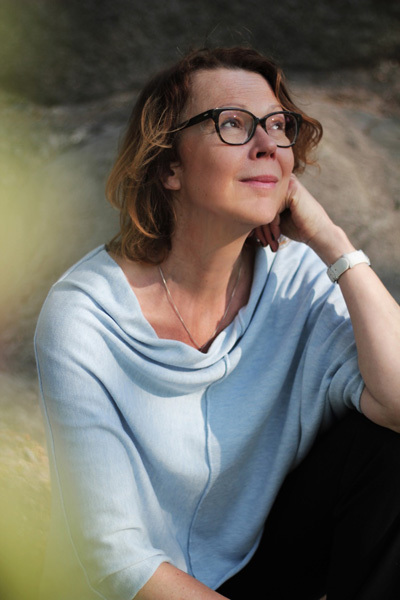 Her third novel The Disappeared was awarded Best crime Novel of the Year in Sweden 2014. Before she made her literary debute, Tove Alsterdal was an established and well respected Swedish journalist and script writer. She has written for theatre as well as paper media, television, radio, and film. She is also known as the editor of Liza Marklund’s best selling crime novels. Tove Alsterdal was born in 1960 in Malmö. Her family has their roots in the very north of Sweden, the rural borderlands where her second novel takes place. She lives in Stockholm with three daughters.